The full track is available for free download here. 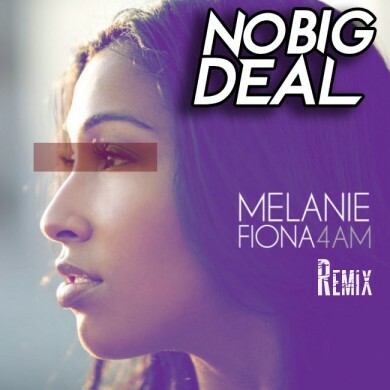 Toronto duo No Big Deal is back with yet another big bootleg – this time of Melanie Fiona’s 4 AM. Their work with her impressive vocals, the sound design, and their call and response style continues to improve!